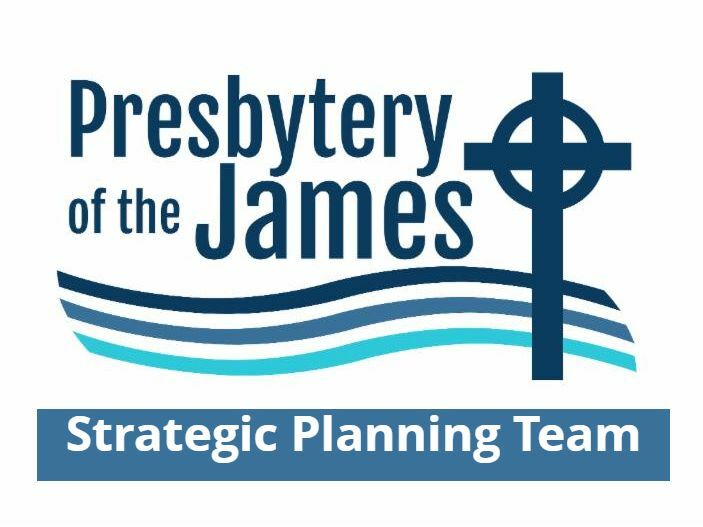 A Strategic Planning Team, approved at the October 2018 meeting, will guide POJ's work over the five-year period of 2020 through 2025. The t eam met for the second time February 28. Members reviewed the Vision 2020 final report, discussed material that can be used for future planning, and identified additional information to gather for the strategic plan. The team will meet next on March 28. Thank you! Your giving to the One Great Hour of Sharing IS "people investing in people." Throughout Lent, the offering is received. 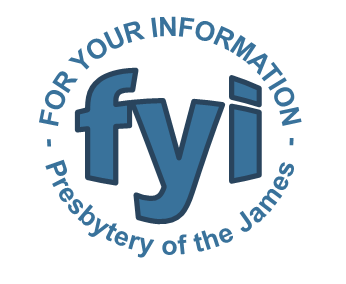 It returns to the Presbytery of the James which awards grants through Self-Development of People to "change the structures that perpetuate poverty, oppression, and injustice." Your generous gifts have provided a 2018 grant to the Brookland Park Young Leaders Project.  A portion of the grant is supporting four block clubs, a monthly community clean up, a community garden, a senior support team, a food co-op, an oral history project, and a music team. THANK YOU for making similar grants possible in 2019 through SDOP. 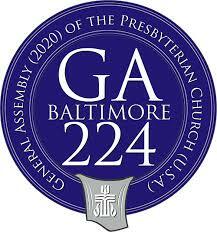 The Committee on Nominations seeks individuals to represent Presbytery of the James at the 2020 General Assembly in Baltimore. There are eight positions to be filled: six alternate commissioners and two young adult advisory delegates (one delegate and one alternate). 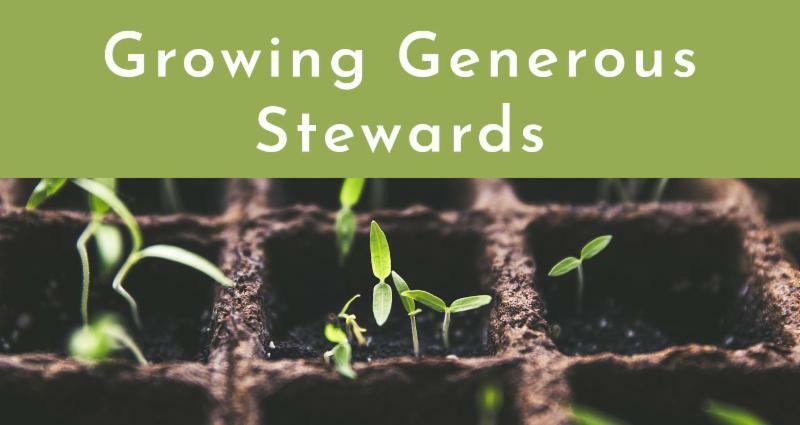 Nominate ruling elders, ministers of Word and Sacrament, or young adults with gifts for this important denominational service. Individuals may self-nominate. The deadline for applications is March 15, 2019. In need of a ministry professional? Members of Union Presbyterian Seminary’s Class of 2019 are seeking their first call. Review their senior profiles on UPSem's website. Each student's contact information also is included. Young people ages 12-19 are invited to the Richmond Youth Peace Summit on March 23. 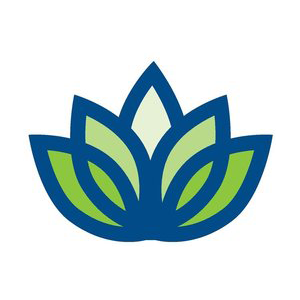 This free program, sponsored annually by the Richmond Peace Education Center, helps participants learn valuable skills such as conflict resolution, advocacy, and activism. Dr. Tawnya Pettiford Wates of TheaterVCU will open the summit with engaging and interactive activities to examine issues of racism, in conjunction with the 400th year since the arrival of the first enslaved Africans to Virginia. Lunch is provided. Participants can earn 6 hours of community service credit. Learn about meeting the needs of older adults, inside and outside the walls of our faith communities, at a conference April 2 in Culpeper. Registration is only $35 per person when 3 or more from the same church attend. Across th e U.S., more than 1,000 PC(USA) congregations celebrate Palm Sunday with Eco-Palms. This ecumenical program promotes the sustainable harvest of palm leaves and pays workers more than they would make otherwise. However, it "isn’t just about fair trade ... it’s also about caring for the Earth and empowering women in new ways.” The program hires and trains women as well as men. The deadline to order palm fronds is March 22. Pa lm Sunday is April 14. 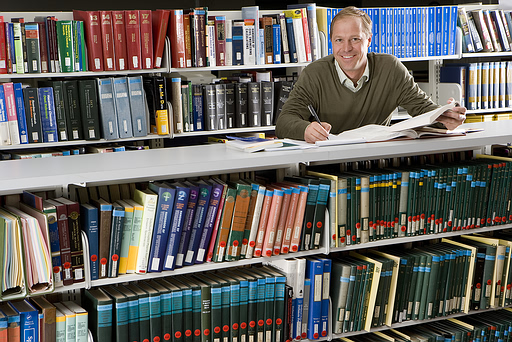 The Virginia Church Library Association will host its spring conference May 3 and 4. Libraries: Heartbeat of the Church will feature Hope Ferguson from LifeWay and Allison Maynard from Book Systems, Inc. A discounted registration fee is available until April 1. A scholarship for first-time attendees is also available through April 1. 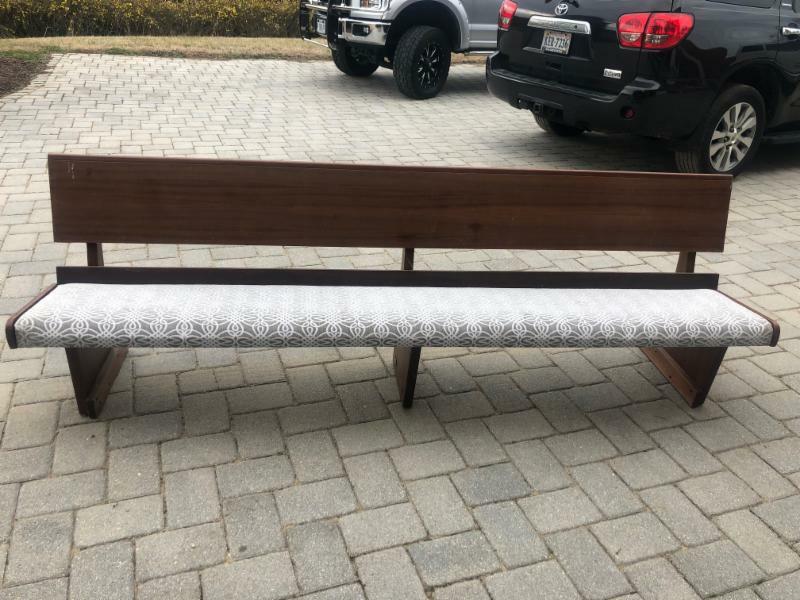 Liza Dameron has 10 pews available. The pews are 120" long, 32" tall, and 23" deep. They are in Goochland County. Please contact Liza for additional information: 804-301-8043 or dameron23@aol.com. ﻿Southminster Presbyterian Church seeks a part-time director of faith formation. View job description and application instructions.